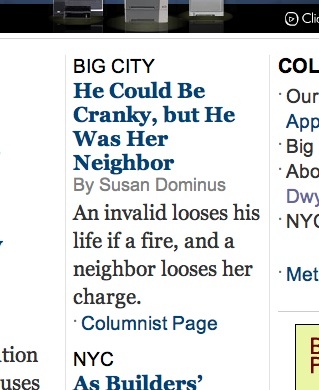 This is an actual headline from the New York Times. I don’t want my eyes any more. Bye, Boys Best. Rickroll. EVAR.